AMT Lawyers hold several accreditations from prominent bodies. AMT Lawyers are proudly accredited by the Law Society in the majority of services we offer our clients. These accreditations show the competence, experience and knowledge our legal team possess. In order to achieve these, strict criteria of quality standards in each accredited area of law had to be achieved which led to our induction within the community of excellence. 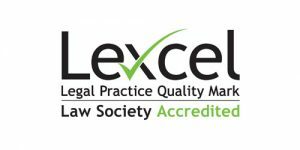 Further to the individual law area accreditations, we are also extremely proud to be accredited by the Law Society’s prestigious Lexcel award. This is a confirmation from industry regulators of the quality and excellence that is upheld and practiced daily within the firm. 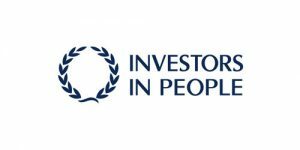 We have also been recognised and accredited by the world renowned Investors In People accreditation. This shows our sustainability within the practice and the systems we have in place to ensure our team of lawyers have the best possible environment to work in. We are firm believers in nurturing our team helping them to grow in knowledge, experience and their career as a whole.